Frydenberg may claim education is critical to the prosperity of our country, but his budget does not reflect this. Frydenberg said funding for government, independent and Catholic schools was at an “all-time high” when he announced a A$300 billion commitment to schools. He said the government would set up a $93.7 million scholarship program for over 1,000 students a year to study in a regional university or TAFE. The government is also dedicating $525 million over five years to fund 80,000 new apprenticeships in areas of skills shortages – including bakers, bricklayers, carpenters and plumbers. The majority of this skills package would be funded from the existing Skilling Australia Fund (which began on July 1, 2018). Here’s what our education policy experts thought of tonight’s budget announcements. Tonight’s education announcements showed no substantial change in policy. Yes, $300 billion is the biggest ever spend on recurrent school funding (a 63% increase, as Frydenberg said). But with rapidly growing student numbers and the cost of wages going up each year, that doesn’t mean much. And it appears to be exactly what is in the National School Reform Agreement, which was signed between the federal government and all states and territories at the end of 2018. Frydenberg said “no one knows the needs of a local school better than the school community itself”. This is true but $30 million for libraries, classrooms and play equipment won’t go far. It will also create red tape and duplicate state initiatives, and is very much the type of funding the Commonwealth should stay away from. Given the Commonwealth doesn’t run schools, is there anything useful it what could it have announced in the budget? Here are two ideas. The government has promised a national evidence institute, but has not yet announced the dollars behind it. Given Treasurer Scott Frydenberg’s insistence that education is “critical to our prosperity, harmony and advancement as a country”, one might expect a roll-out of major policy reform to accompany such lofty rhetoric. Despite efforts to focus our attention on the quantum of Commonwealth money earmarked for schools in the public, independent and Catholic sectors, there is precious little in the government’s budget to signal any new shifts in policy focus. So, what can parents, teachers, students and the public expect from a re-elected Coalition government? First, the government is targeting schools and their local communities by offering $30.2 million via a Local School Community Fund. This program is meant to empower local communities – those closest to schools and thus most likely to understand their particular contexts and needs. But, it remains to be seen precisely what long-term benefits to student learning can come from a one-off injection of federal funds, especially when this is to be split between the 9,000-plus schools throughout Australia. Similarly, the announced attention on theatre, music, preventative health and the constitution appears unlikely to make substantive improvements to these critical, and often underfunded, areas. 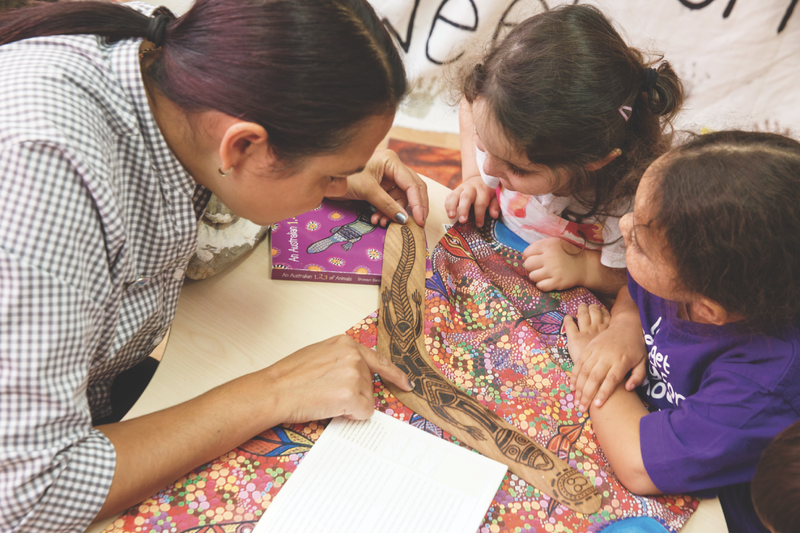 However, $20 million invested over four years to arts and life education appears superficial at best, especially when the overwhelming discourse from this government has been improving the “core skills” of literacy and numeracy. The announcement of $453 million to extend preschool provision is welcome, but it’s not enough. 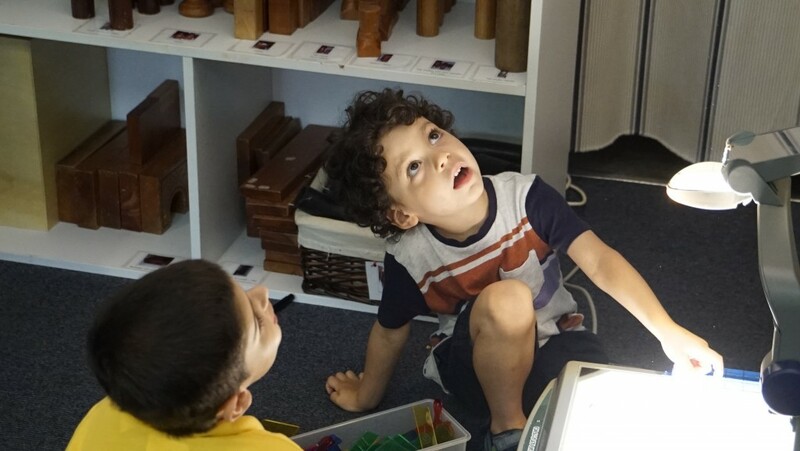 Currently the government funds 15 hours of preschool education for 3 ½ to 4 ½ years-old children, led by a degree qualified early childhood teacher in the year prior to school. 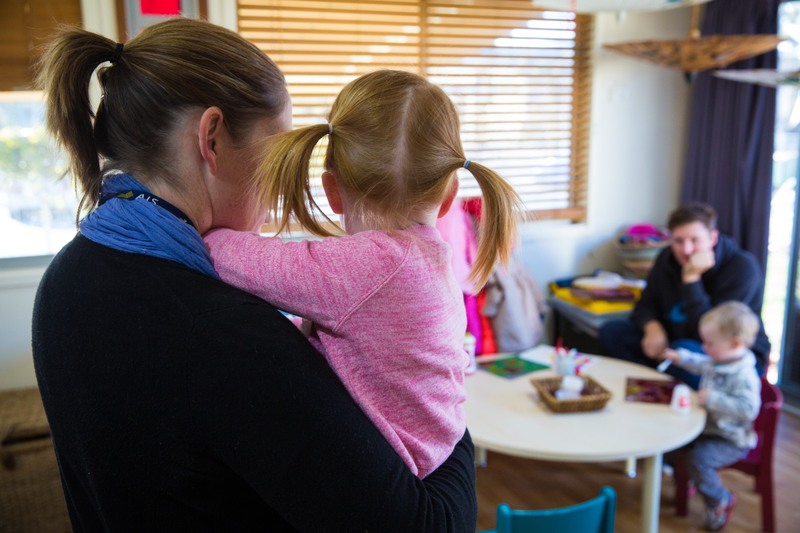 But when the commitment to the provision of early childhood education was announced by the previous Labor government, the expectation was that it would be sustained by secure, long-term funding. Tonight’s is another short-term agreement that provides funding security for children, families and service providers for only two years. 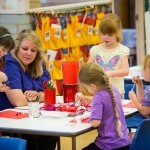 The benefits of preschool education are well documented. 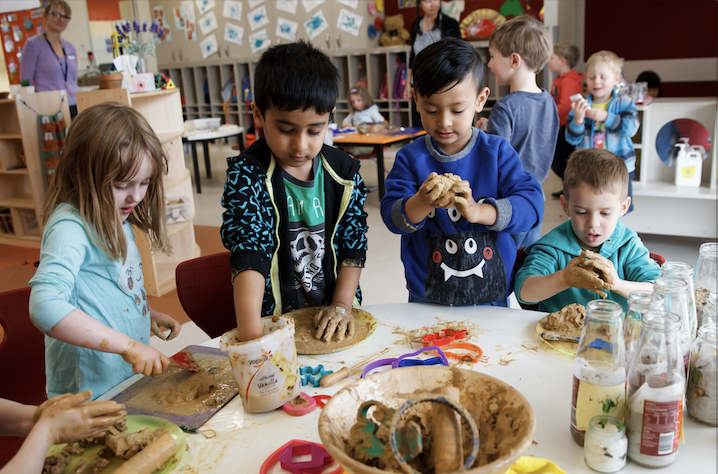 In fact many OECD countries are now investing in two years of preschool prior to school entry. We need a bi-partisan agreement that preschool is the foundation to a modern education system, and, like school, requires a secure and ongoing source of funding. We also urgently need a new national early years workforce strategy – the previous (and only) one expired in 2016. All our current quality reforms depend on the availability of qualified teachers and educators, but they are set against poor wages and conditions for many working in the sector. I think we need more the budget for early childhood. as I’m an early childhood teacher and the fees are high for parents but as an ECT our pay rate for what we do is terrible plus we not appreciated for what we teach. Early childhood needs more.